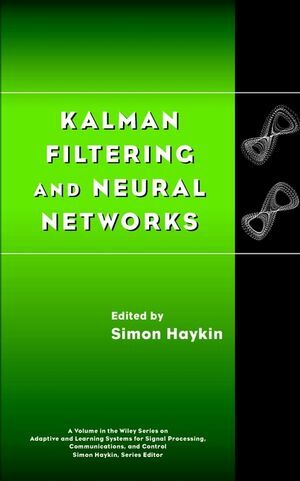 This self-contained book consists of seven chapters by expert contributors that discuss Kalman filtering as applied to the training and use of neural networks. Although the traditional approach to the subject is almost always linear, this book recognizes and deals with the fact that real problems are most often nonlinear. Each chapter, with the exception of the introduction, includes illustrative applications of the learning algorithms described here, some of which involve the use of simulated and real-life data. Kalman Filtering and Neural Networks serves as an expert resource for researchers in neural networks and nonlinear dynamical systems. SIMON HAYKIN, PhD, is Professor of Electrical Engineering at the Communication Research Laboratory of McMaster University in Hamilton, Ontario, Canada.